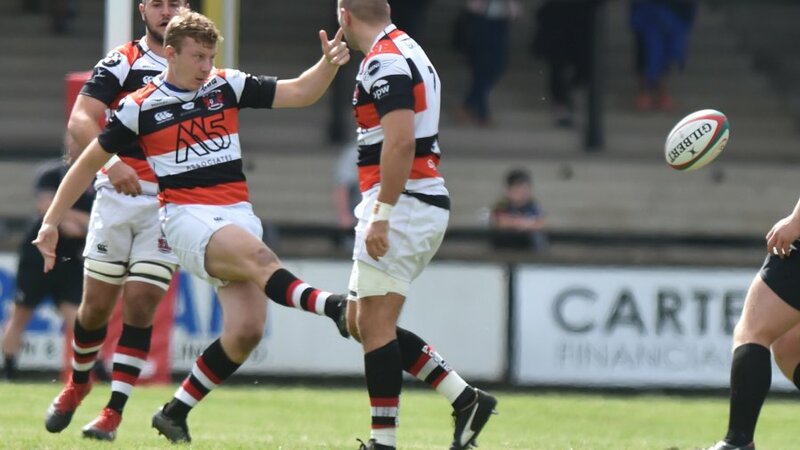 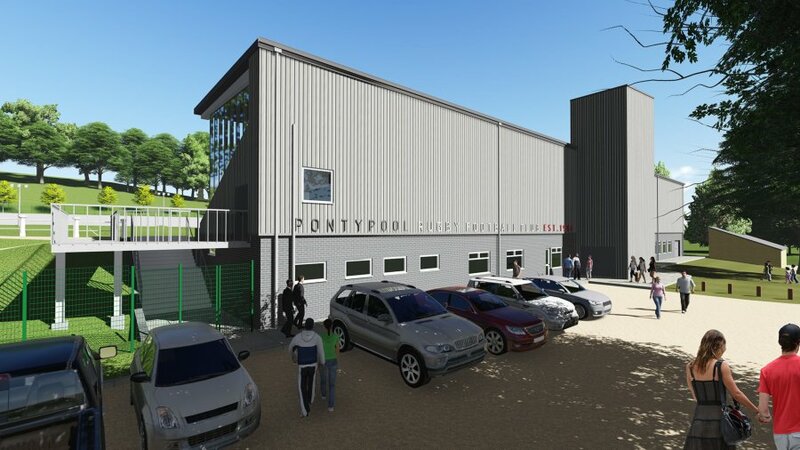 Pontypool RFC today announces that Newport Gwent Dragons Academy standout, Max Williams, has been re-allocated to defending Principality Premiership champions - Ebbw Vale RFC - after impressing during his stint at Pooler this season. 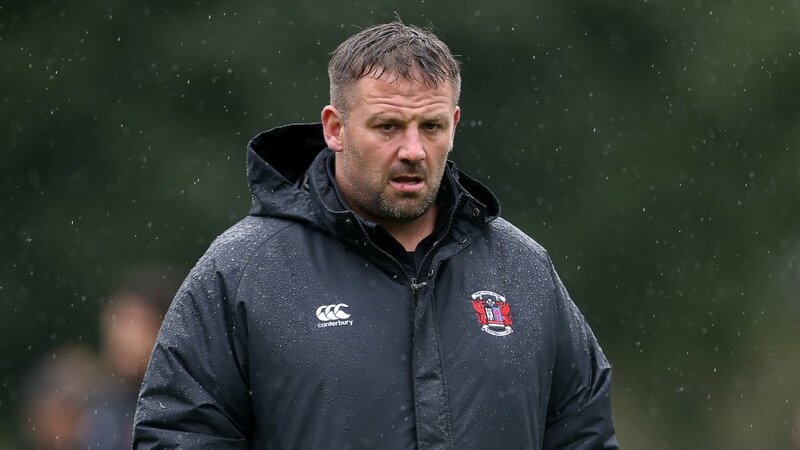 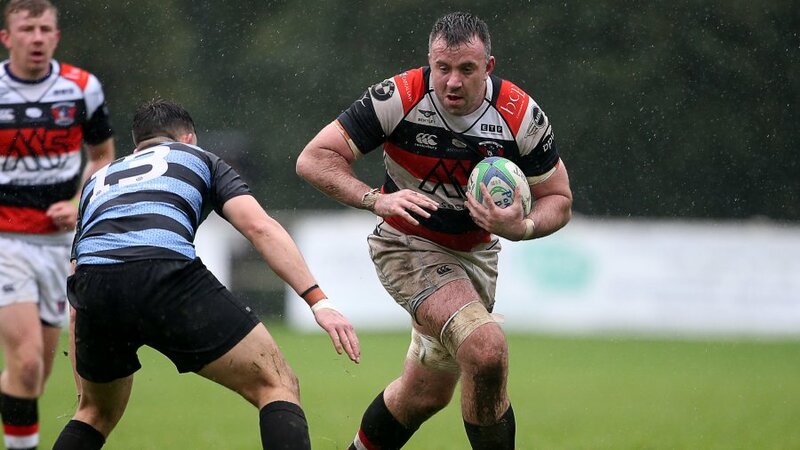 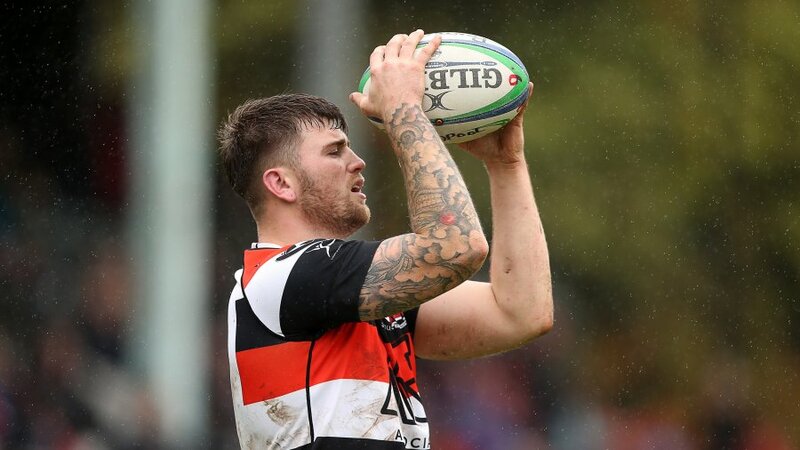 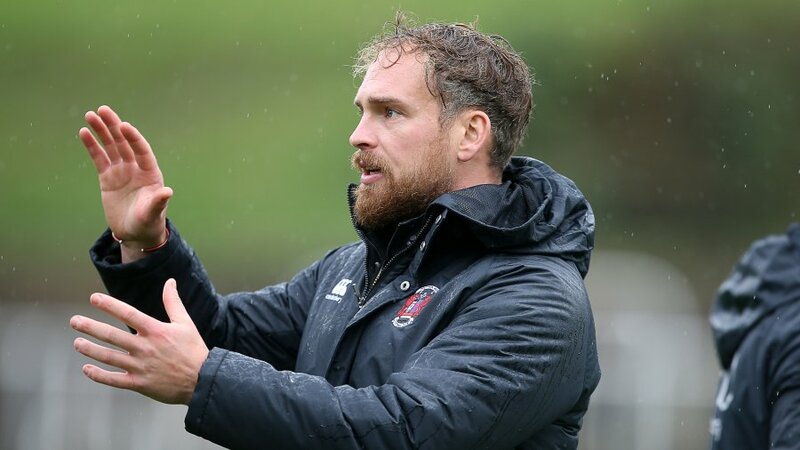 Pooler is proud of the role it has played in Max's rapid development and everybody at the club wishes him every success in the next step of what has the potential to be a hugely successful playing career. 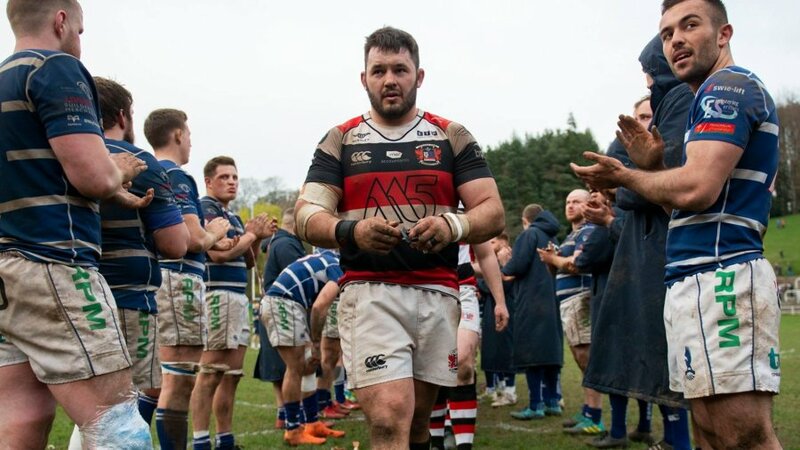 Good luck Max and thank you for your service to Pooler!